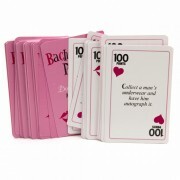 The Bachelorette Scavenger Hunt is a great way to break the ice and get the party energised quickly! Each package comes with 5 handy A5-sized lists. 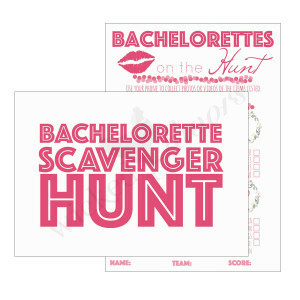 The ‘Bachelorettes On The Hunt’ scavenger hunt list is always a hit. 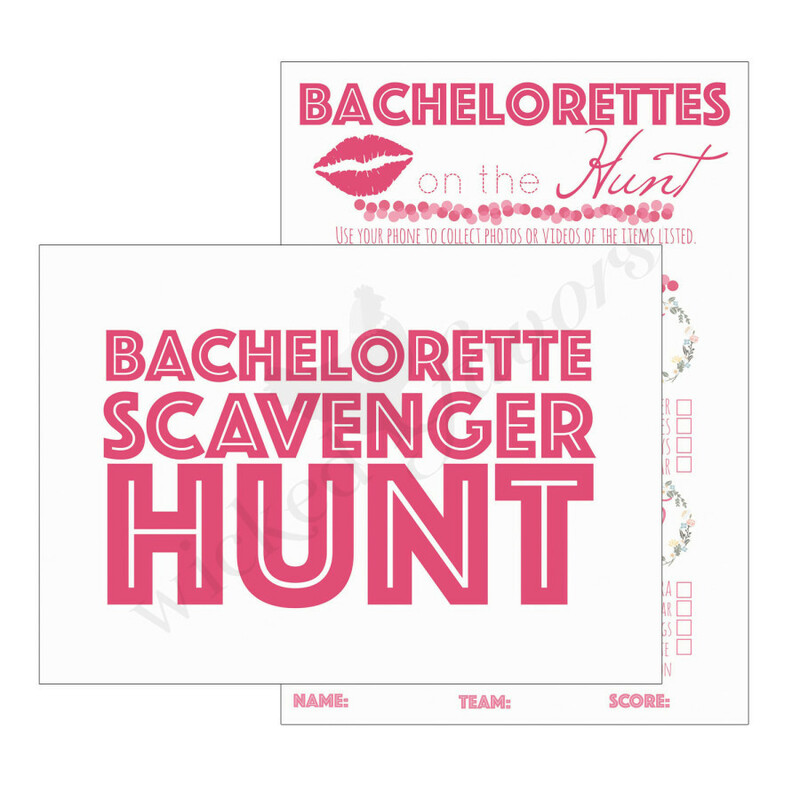 The handy package comes complete with 10 Bachelorette Scavenger Hunt sheets, so make sure to get enough for everyone, or you can break up into teams. Each sheet has 16 Fun Tasks for those playing to hunt for, and it always a great way to get the girls energized and having fun quickly! 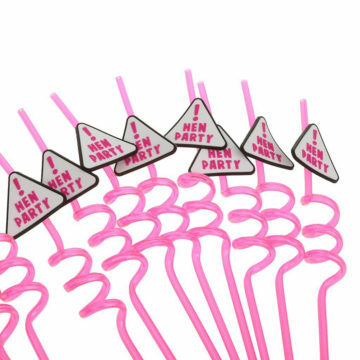 Each pack comes with 10 sheets.